Jon is the senior graphic designer at Kane. He oversees design for campaigns, products, events, and websites. With more than 15 years of experience, he builds strong brands and collateral pieces for all of Kane’s endeavors with innovative and creative graphic design techniques. 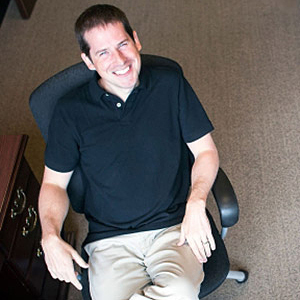 Prior to Kane, Jon was the senior graphic designer for Taro Pharmaceuticals in Hawthorne, NY. In this position, he helped to elevate the company’s profile in a highly competitive market through a full spectrum of design services, web development, copywriting, and more. Jon lives in the Raleigh area with his family, and enjoys writing, running, and playing with his son in his spare time.